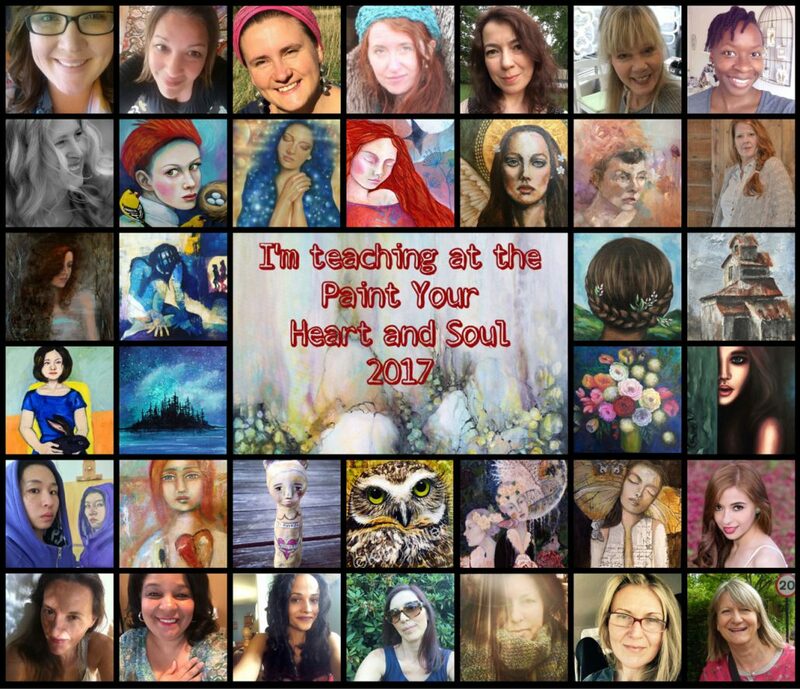 I am feeling really honored and excited to be teaching in “Paint your Heart & Soul” in 2017 along with a number of inspiring artists. This yearlong course is initiated by Olga Furman and it is all about the narrative aspect of artmaking. I will be teaching two classes in this ecourse. My first lesson is going to be about sketchy figure paintings with a somewhat abstracted nature. 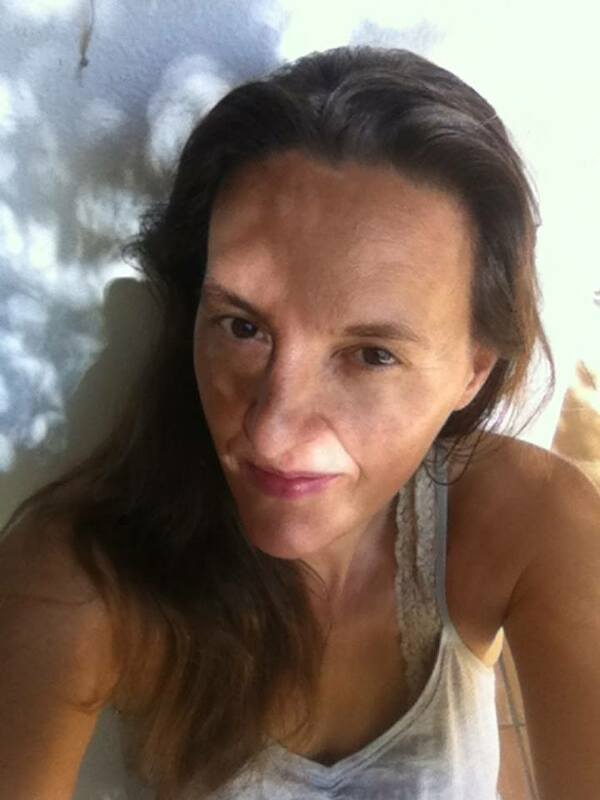 I want to encourage you to loosen up and show you how to choose subjects that carry personal meaning for you. We will also be talking about color and value in this lesson. 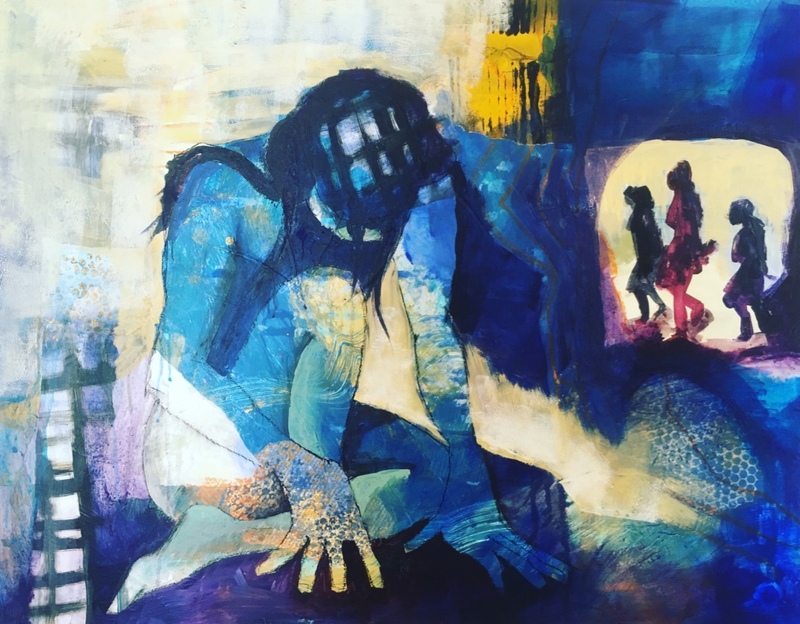 The second lesson is a longer mixed media project in which I will guide you through a process of several layers to create a piece of multiple figures. We will be using acrylics, collage elements, oil pastels and mediums and I will show you how I use glazes to create interesting layers and textures. I take special interest in the gestures of my figures, because that is where I find the emotional charge of my work, and I am hoping to inspire you to find out what kind of gestures have personal meaning for you. 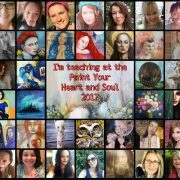 The course is both for beginners and experienced artists as it includes step by step instructions and is full of information about different techniques, which will boost creativity and inspiration! 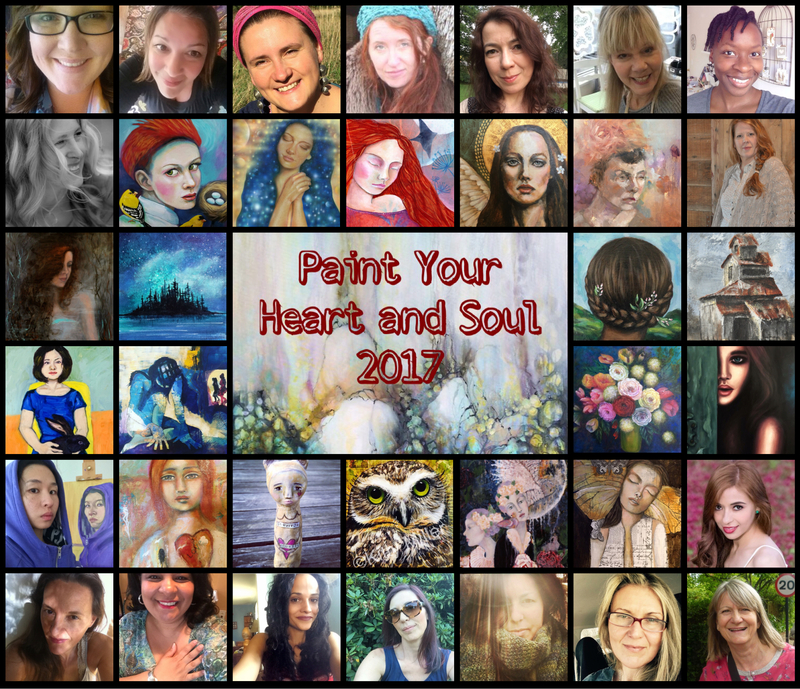 Come and paint your Heart & Soul!